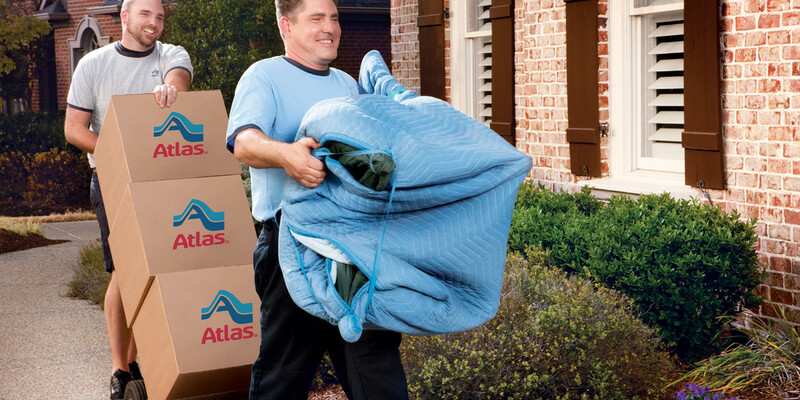 Action Moving Services Inc. offers comprehensive storage and relocation services across the United States. Whether our customers are moving down the block or across oceans, we offer the highest caliber of service that is built on honesty and integrity. Our goal is to ensure our customers arrive at their destination with efficiently packed boxes, safely transported items, and a successful moving experience. We understand that every move is different and that is why we make it our mission to provide the most complete moving service that aptly meets the demands and needs of our customers. Our mission is to offer our customers the type of moving experience we would want for ourselves and our families. Warm and personable movers that go above and beyond to deliver excellent service are what we offer here at Action Moving Services Inc. In addition, you can expect a highly efficient move that is organized down to the last detail. We know the business of moving inside and out and we offer our customers a seamless move that is completely stress free. In addition to serving the needs of our customers we also strive to give back to the community while being an upstanding employer that helps our contractors and employees attain their goals. We recognize our drivers for their safety records and quality ratings and customer service record. Our employees make Action Moving Services a company that we are proud to watch continue to grow and flourish.